Do you feel the calling to share the teachings of yoga with others? 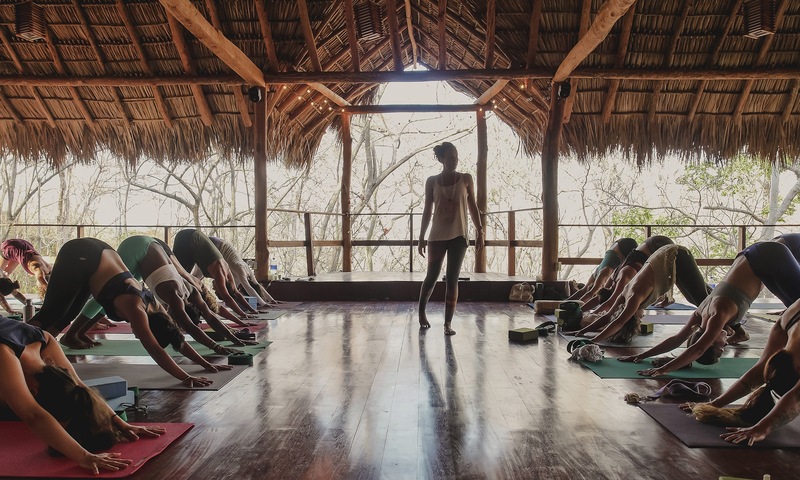 This comprehensive mindful, vinyasa flow 200 hour teacher training co-taught by Eliza Coolsma and Lucy McCarthy, who between them have over 20 years of teaching experience will give you a solid grounding in how to offer mindful, intelligent and transformative yoga classes. This training is born out of our deep passion for yoga. A belief that this sacred, ancient practice has the potential to transform, awaken and heal us from the inside out. It is our embodied understanding that mindful, breath led yoga asana (postures), accompanied by pranayama (breath practices) and meditation have the potential to change us deeply for the better. Not just the body, but also the mind, heart and spirit. This training is for you if you have fallen in love with yoga and feel a sincere calling to humbly share the teachings of yoga with others. 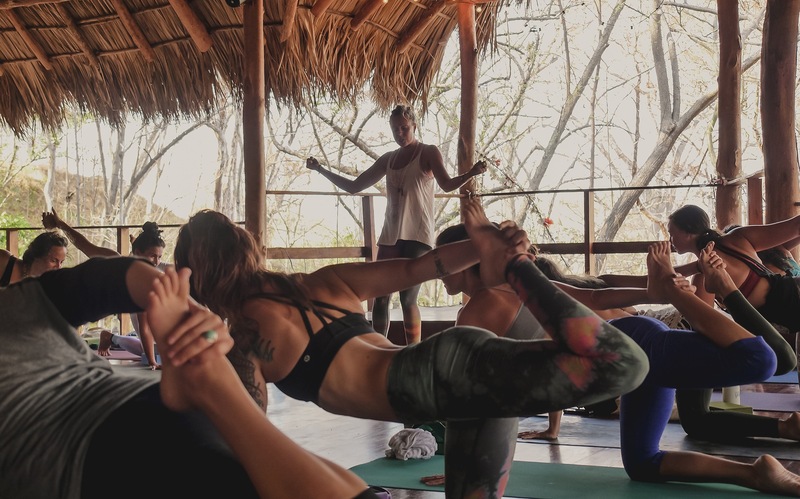 This training is grounded in the fluid, graceful tradition of vinyasa flow with an emphasis on linking the breath with movement to embody the ‘union’ at the heart of yoga. This training invites you to transform and embody yoga on and off the mat. 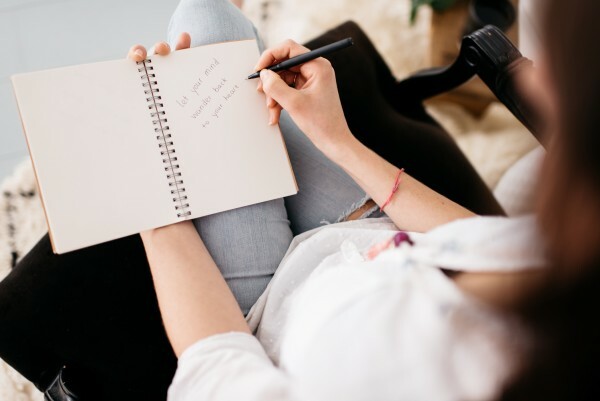 It is our aim to empower you through the training to find your own voice, your own unique style and offering as a teacher. It is our intention that our graduates become known for their kindness, humility and compassion as much, if not more than for their perfect downward dogs! We will guide to hold a loving space for your students that allows them to go on a transformative journey inwards that ultimately leads them to greater happiness, peace and inner fulfillment. This training takes place over 7 months with 6 weekends in Madrid and one immersive retreat in the mountains near Madrid. It will be rigorous and thorough and require dedication and commitment. A willingness to explore the places and ways in which you are currently not embodying the ‘union’ of yoga so as to inspire a fuller expression of yoga in your whole life. You will cultivate an understanding of how to create and sequence intelligent, safe and creative classes that address mind, body and spirit. Lucy’s yoga journey began many years ago on a rooftop in India. She fell immediately in love with this beautiful, peace- inducing practice and has never looked back. After studying traditional Hatha Yoga in Rajasthan, India, she trained with Max Strom in America, whom she now assists on his trainings around the world. She has also completed over 1000 hours of training in a diverse array of traditions and styles including Anusara inspired vinyasa with Sianna Sherman and Meghan Currie, Forrest with the infamous Ana Forrest as well as studying yogic philosophy, meditation and pranayama under the guidance of Louisa Sear, Rose Baudin and Clive Sheridan. Lucy draws on all her experience, training & passion to offer up rich, wisdom filled full spectrum classes that are an expression of her huge devotion to the yogic path and deep desire to serve people on their healing journey. Eliza is a vinyasa & restorative yoga teacher, Ayurvedic Health Counselor, mother of Leo and former journalist. In everything she does – teaching, moving, writing, parenting, eating, living –she tries to live as close to nature’s rhythms as she can. Eliza has been teaching for over 10 years and in the past 5 years set up The Natural Yogi studio, Madrid’s most popular English language yoga studio. Eliza is soon to complete her 500 hour training under the guidance of Shiva Rae but is also hugely influenced by her teachers Shauna Slingsby and Helene Feilberg. Please download our Prospectus for full details of the training or download our frequently asked questions document. Then download the application form when you’re ready to register!